Information on Wyoming wildfires composed by Yellowstone Public Radio. 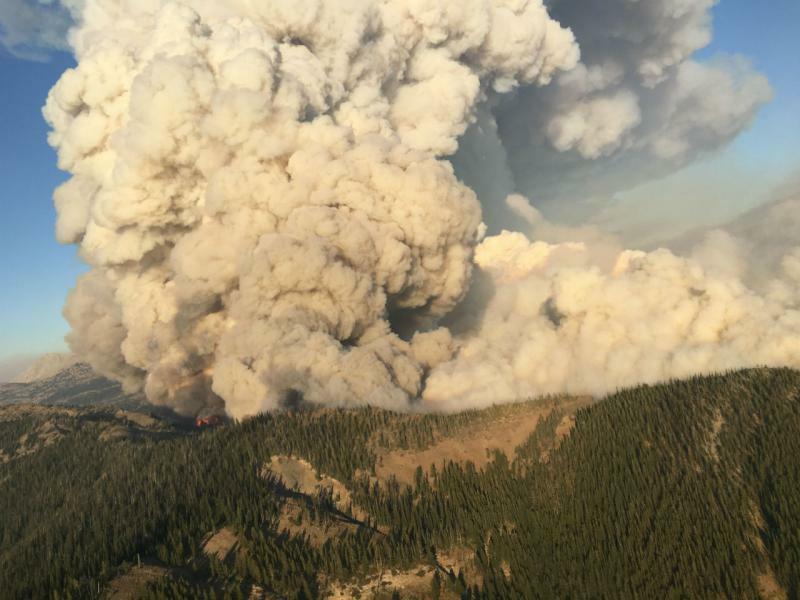 Information on Montana wildfires composed by Montana Public Radio. Wet, cool weather over the weekend has helped calm fire behavior in western Montana, and some evacuation orders and warnings have been canceled this morning. According to the Sanders County Sheriff's Office, all evacuation notices for the Highway 200 Complex fires have been lifted. All areas in the evacuation and pre-evacuation area are all now considered under pre-evacuation notice until otherwise notified by the sheriff's office. 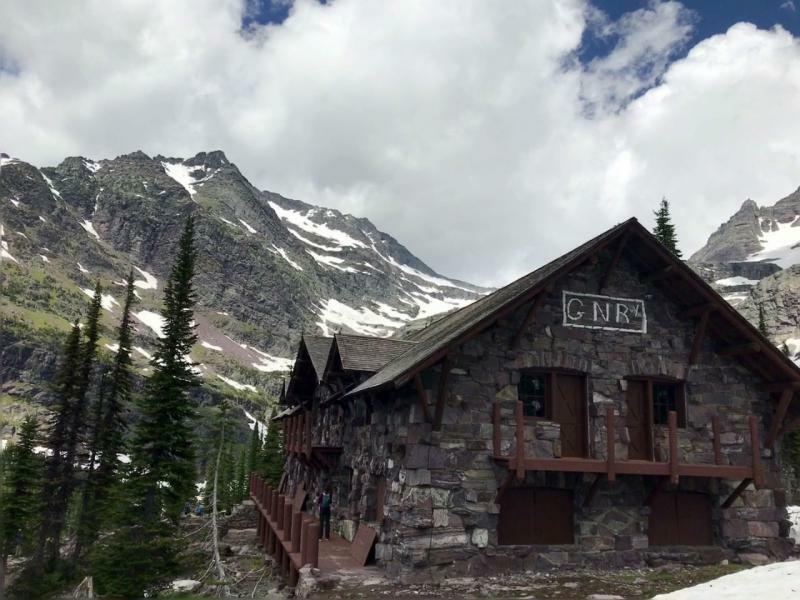 Glacier National Park has begun stabilization work at the Sperry Chalet dormitory building to prepare for winter. The Park calls it a critical first step in preserving the original structure and rebuilding the historic building. This fire season has seen numerous evacuation orders across Montana, but some people choose to stay, saying they want to be present to defend their homes. Among them were Dan and Michelle Schurg. In the wee hours of August 17, The Lolo Peak Fire destroyed two homes in their Florence-area neighborhood. 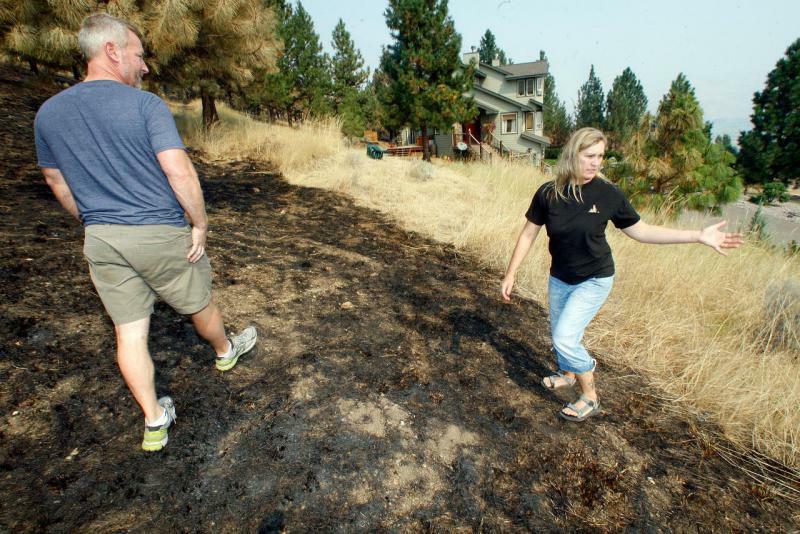 Dan, Michelle and a friend defied a mandatory evacuation order to defend the Schurg home in the upper reaches of the Folsom Road area. There’s a decision coming up on a proposal to have the state of Montana take over management of some federal lands. 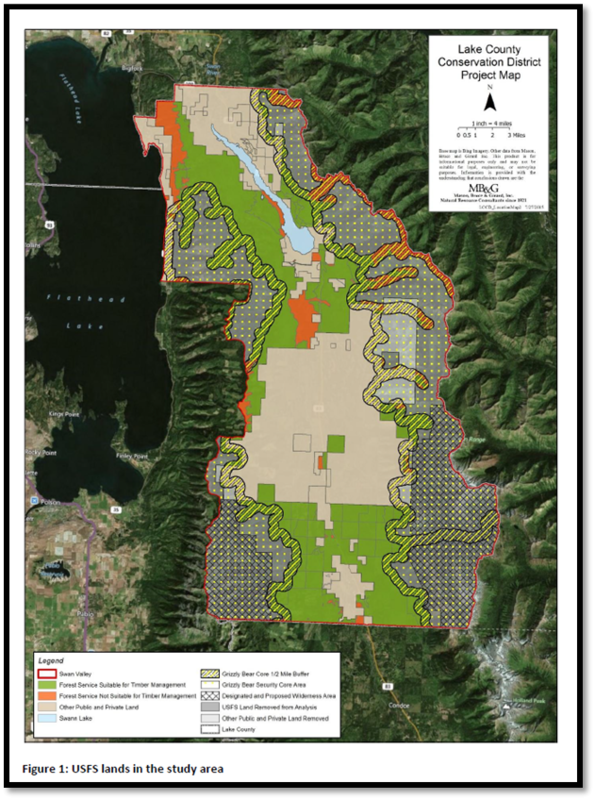 The Lake County Conservation District board will decide tomorrow whether to move forward with state management of some Flathead National Forest land in the Swan Valley. 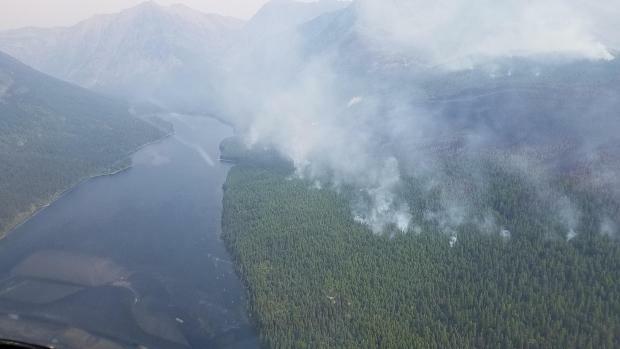 At 2:00 this afternoon an evacuation warning was issued for the Apgar area of Glacier National Park in anticipation of a weather change on the Sprague Fire there. “We anticipate the warning to be of short duration, as soon as the cold front moves through sometime between six and twelve tonight we are anticipating that we will get somewhere between a tenth and three-tenths of an inch of rain here on the fire." Rain and cooler temperatures forecast for later this week may not end the fire season, but a meteorologist says "it will put a dent in it." The cool, wet weather system will bring welcome relief to firefighters, those whose property has been threatened and communities that have dealt with smoke-filled air for nearly two months. Until then, keep your HEPA filters running, and tune in here for your daily wildfire updates. Now that fire season has extended into the school year, many western Montana schools have been keeping kids inside because of heavy smoke. But that doesn’t mean they’re breathing clean air. 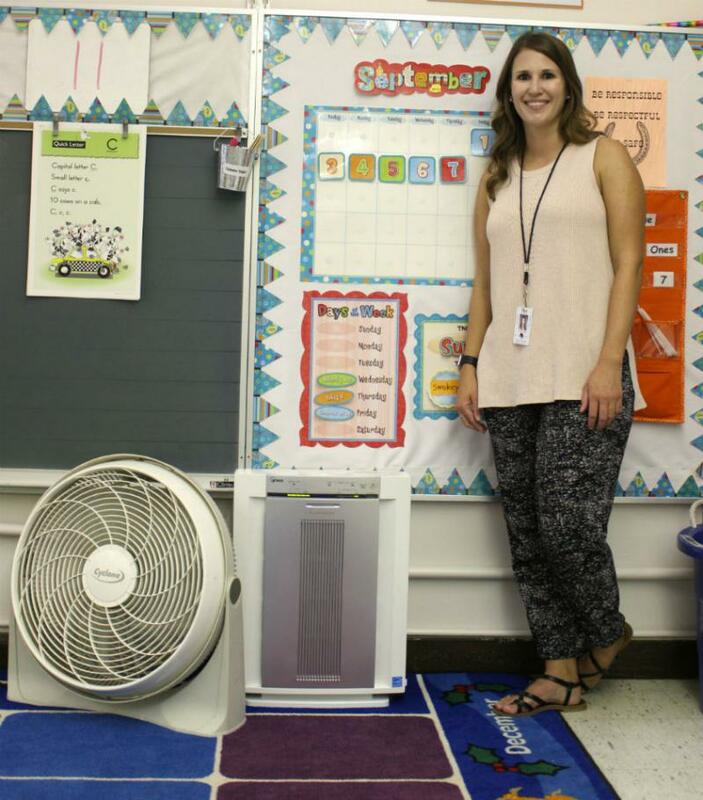 Some community partnerships are springing up to try to get air filters into more classrooms. 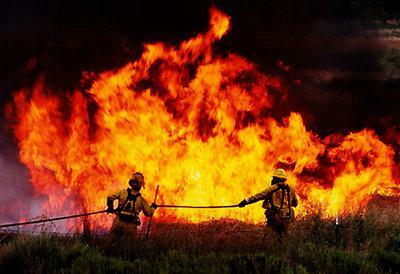 The Federal Emergency Management Agency has approved disaster assistance for two more wildfires in northwestern Montana. 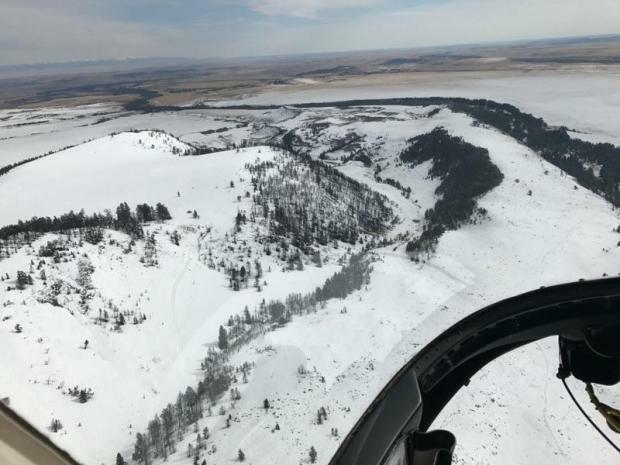 FEMA funding is now available to pay 75 percent of the state's eligible firefighting costs for the Moose Peak and Highway 200 Complex fires in Lincoln and Sanders Counties. 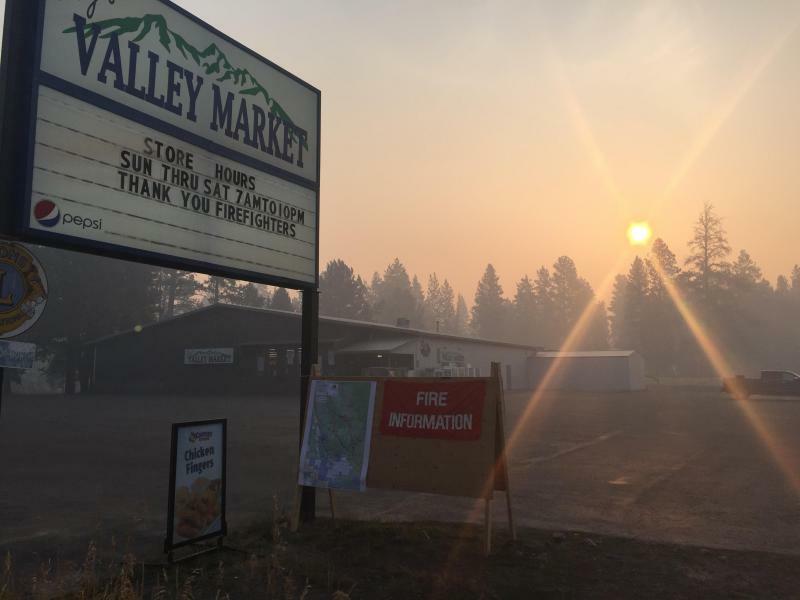 Those fires are threatening 925 homes and businesses in and around Plains, and 45 homes and businesses southeast of Libby. The state's applications, filed yesterday, said the fires are also threatening power and telephone transmission lines, cellphone towers, a gas pipeline, highway bridges and watersheds. 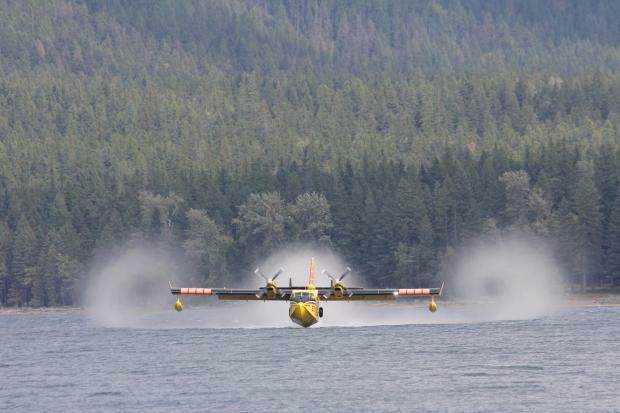 The Missoula County Sheriff’s Office has downgraded the evacuation orders for residents in Seeley Lake near the Rice Ridge Fire. According to a post made by the sheriff’s office Sunday morning, effective at 8 a.m. the evacuation orders for zones 2 and 3 have been reduced to evacuation warnings. 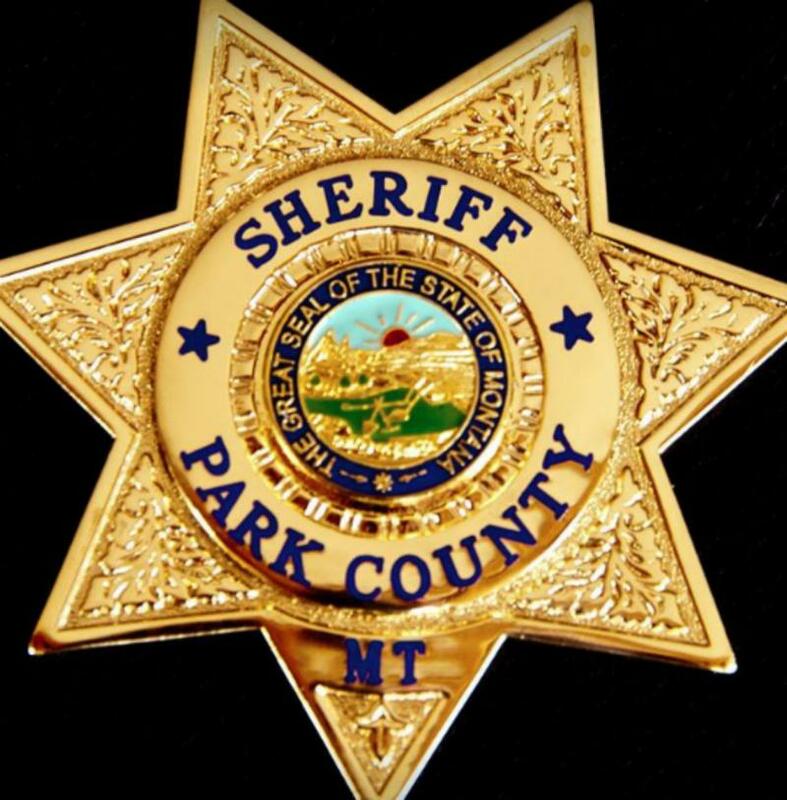 The Park County Sheriff’s Office has removed the evacuation warning for the homes near the roughly 200 acre fire burning in the O’Rea Creek and Fleshman Creek area northwest of Livingston. Director of Emergency Management for Park County Greg Coleman says the fire is under control and no homes are threatened. Fire crews will continue to monitor the fire area overnight.